Reduce redness and inflammation and leave with clearer skin. 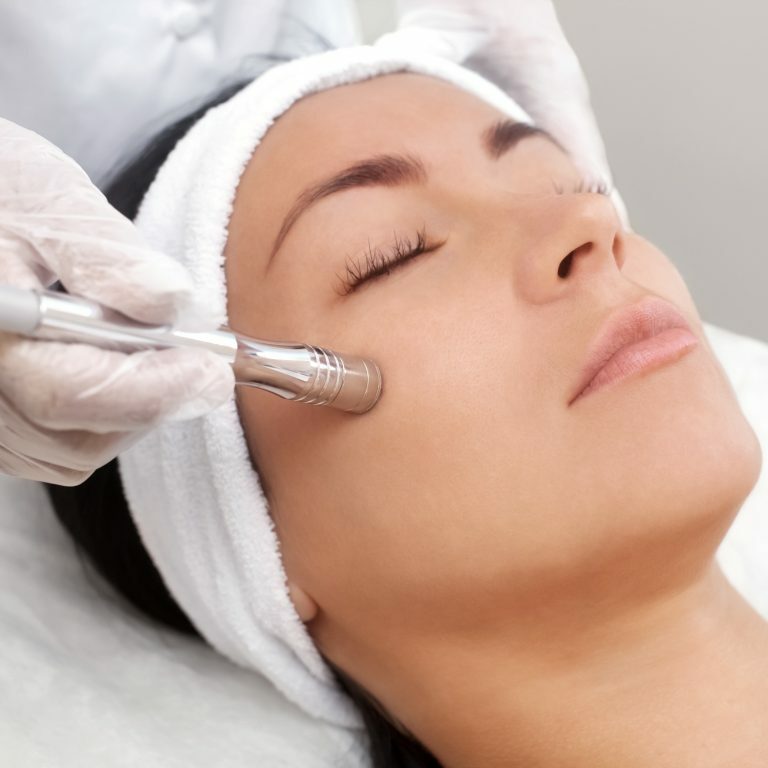 Our acne treatment facial focuses on treating acne around your face. Our therapist will help reduce the redness and inflammation caused by outbreaks, and help your skin retrieve its natural glow. The acne facial treatment is available at our Georgetown location. Come see why our spa has consistently been voted one of the "Best of DC".